The coming of the new year tends to get homeowners excited about changes to their homes. It will soon be time to start planting spring flowers, the rejuvenation of spring … READ MORE When Is the Best Time of Year to Buy New Appliances? 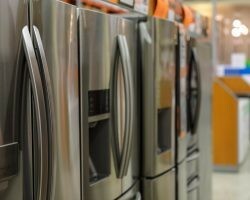 The post When Is the Best Time of Year to Buy New Appliances? appeared first on Direct Energy.